Located in Swindon, Ridgeway 4x4 can supply & deliver ANY Land Rover part for all makes and models of Land Rover in Gloucester & Gloucestershire. We are a small family firm who have over 20 years experience in buying, selling, repairing - and, most of all - driving all makes and models of Land Rover. 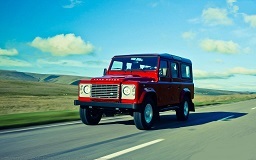 During that time we have tackled most problems Land Rovers can throw at their owners! And a few more besides. 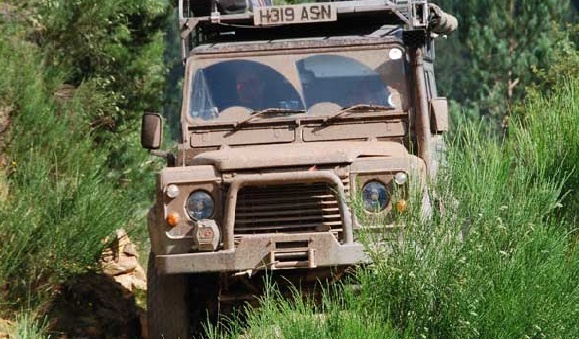 Whether your looking to restore or repair your current Land Rover in Gloucester & Gloucestershire, or are looking to buy a another one Ridgeway 4x4 are here to help.